At Socialgradient.org, we believe in the transformative power of science, information, and knowledge. 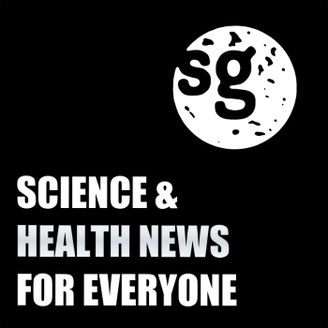 In our weekly podcast, we discuss news and events that shed light on the disparities - in health, science, and education - that fuel and perpetuate a gradient in health and knowledge that runs along the socioeconomic spectrum. 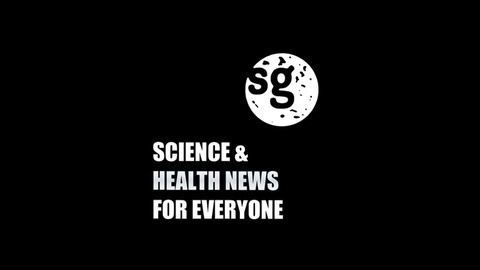 Our goal is to create science and health media accessible to everyone. We invite you to: Get news. Share information. And inspire change. Switch diets, and switch cancer risk, in two weeks.